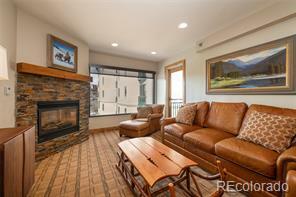 Gorgeous Three Bedroom plus Den Ski-In / Ski-Out unit at the Trails @ Storm Meadows. 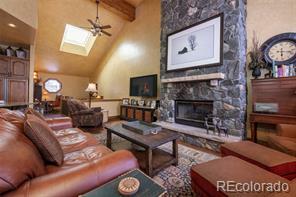 This condo is beautifully furnished and enjoys great views of the ski mountain. 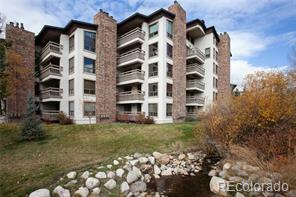 Common amenities in the complex include pool, jacuzzi, tennis courts, and athletic center. Recent upgrades include new hot tub, dishwasher, cooktop, roll-away screen doors, and glass shower enclosure. 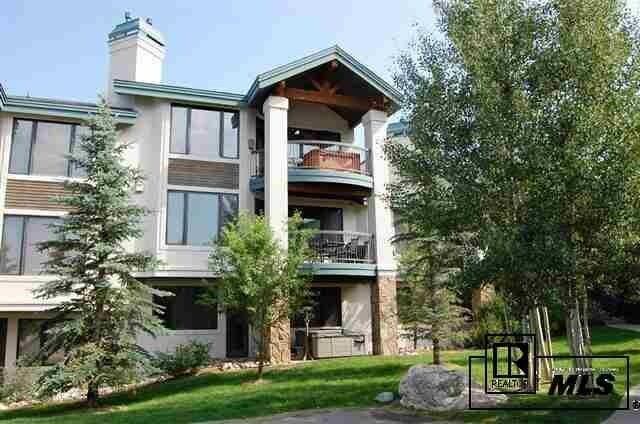 This unit has been impeccably maintained and shows great!